A few years ago the father of a good friend of mine happened to be in the food court of a shopping mall on Memorial Day. This is a man, now in his eighties, who served in the Air Force and later played semi-professional football. He still has his leather cleats. Lou is the essence of Old School. Like shopping mall food courts throughout the country, this one was full of teenagers. Striking up a conversation with the 4-5 at the neighboring table he asked them if they knew what Memorial Day was. After the blank stares, one offered that it was a day off from school. My friend’s dad was not impressed. When I was in school in the seventies and eighties a visit from a World War 2 vet was a HUGE deal, even in the most cynical of times just after Vietnam. (I graduated high school just a decade after the Fall of Saigon.) One vet recounted today that during a recent school visit a girl asked who Pearl Harbor was and why he was there to talk about her. I offer these stories not to blame our country’s historical amnesia on young people, but to emphasize the educational crisis we face. I have written about the significance to me of D-Day and aging veterans before. Personally, Pearl Harbor Day 2011 is the end of something tangible, akin to the 75th anniversary of Gettysburg in July 1938 when aged veterans turned out for one final gathering. 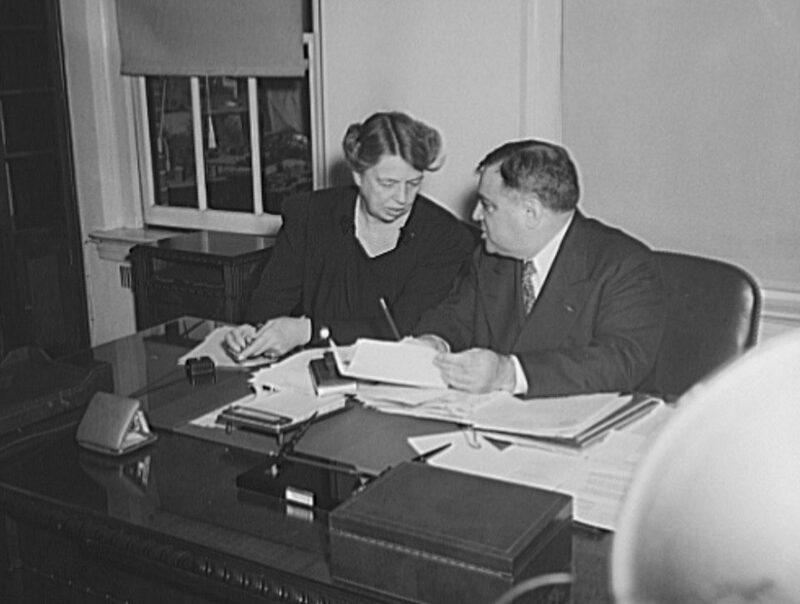 President Roosevelt was in attendance; three years after dedicating the Eternal Peace Light Memorial in front of the 1,800 veterans and 150,000 citizens that summer day he would tell the country that December 7 would forever live in infamy. 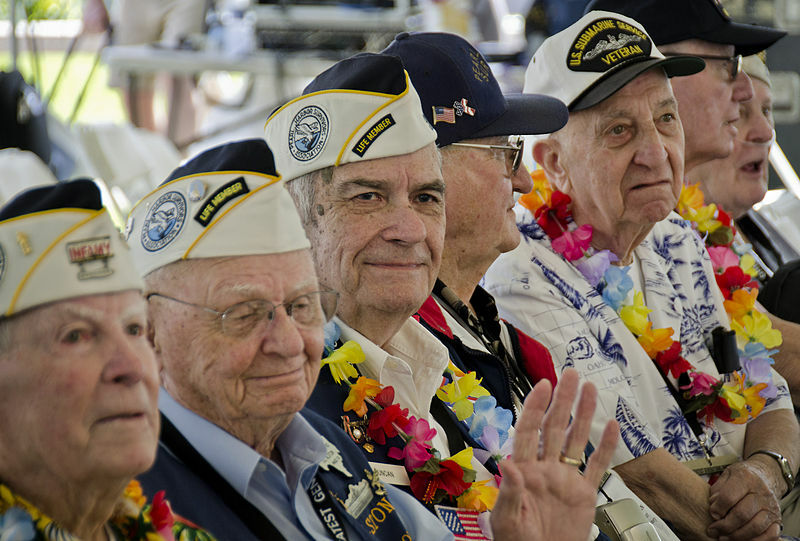 Today in Hawaii the Pearl Harbor Survivors Association held its final gathering. There are just too few Pearl Harbor survivors left seventy years later to justify a seventy-first. There will be more World War 2 anniversaries between today and the commemoration of V-J Day in 2015, but for me they will no longer seem the same. By 2015 there will be fewer WW2 veterans, and those remaining will likely be too infirm to participate in any meaningful fashion. Time moves on. It was ever thus. I also came across the news story today about the disbanding of the Pearl Harbor survivors group. The news seemed to make an already somber anniversary even more poignant. This is one more example of the WWII generation slipping away. My first knowledge of WWII was impressed upon me by my father. He loved history, and loved even more anything to do with the war. He had the complete WWII “Time Life” book set. Looking back, this doesn’t make very good reading material for a five-year-old, but he spent hours looking at these books with me and explaining the horrors of war in terms that a child could try to grasp. My dad passed away several years ago, so it is with extra sadness to me that the WWII generation is leaving us because it feels like I’m losing a little part of him. Susan, I remember the Time-Life Books as well. We used to read them in the school library. Historiographically they were indeed not the best sources of WW2 scholarship but they were loaded with all those great pics (It was Life magazine, after al!) and what kid couldn’t resist them. Fond memories.